I believe many of us should be very popular with the smart phone brand name "Vivo", even though some of us are not too popular with it, but its a sure thing we might have come across that name like a couple of times right?. But now how many of us have come across the name "Vivo Apex" lately? i'm guessing just a few persons. Well for those who don't know, technology, especially when it comes to smart phones, is really taking a very different and a never seen before dimension, and at a very fast pace, so if you're not ready to act quickly and smartly, you might end up not catching up. And that brings us to our topic for today, the vivo apex smart phone. This device was first shown to the world at the just concluded MWC 2018 event (Mobile World Congress 2018), and bet me, this device grabbed all the attentions it could get at that moment. Making a smart phone isn't just about making use of the latest and fastest processors, and then putting the best cameras, and all that, because that's what every single smart phone manufacturer, is probably doing nowadays. No, making a smart phone simply means doing something which no one else has done before, then leaving the others to play catch up, while trying to copy your ideas. And that is exactly what Vivo did with the Vivo Apex smart phone. 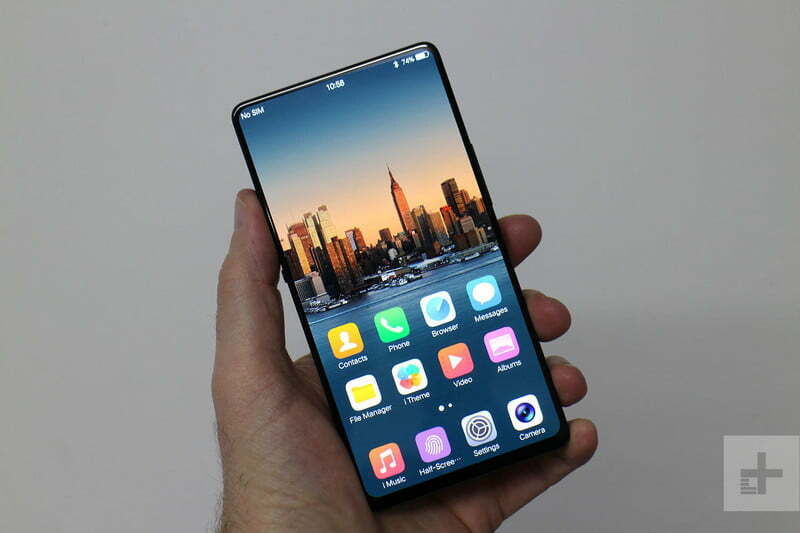 In a century when everybody was hell bent on copying the iPhone x inspired notch display, vivo gave us something beyond the notch imagination, with just little little touches, here and there. 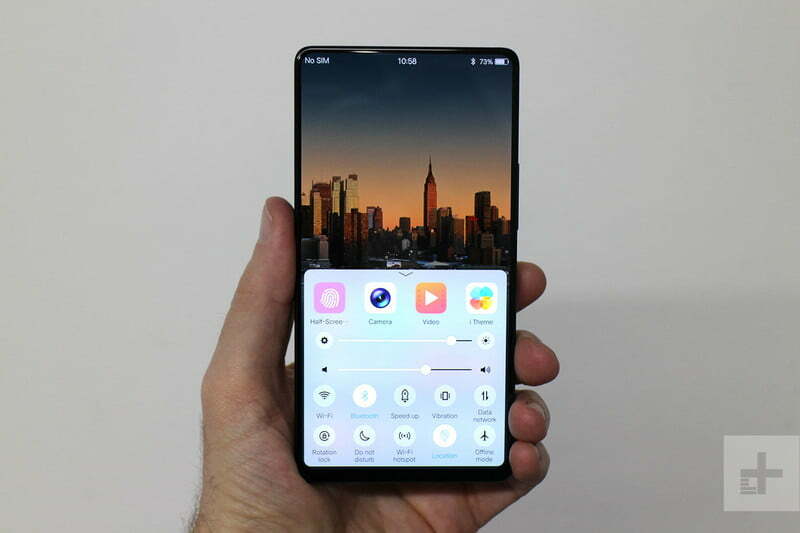 So all hail the vivo apex, the very first android phone to feature a 98% screen to body ratio, the bezels are so thin, that you can hardly notice they are even there. And again, all hail the vivo apex, an android smart phone that doesn't have the regular traditional physical phone speakers, instead, it makes use of a technology which they referred to as Screen Sound Casting, or Bone Conduction, to deliver the perfect sounds possible, to its users. What this means is that, the device makes use of the whole screen itself to create or produce sounds, and how does it manage to achieve this? this is done by sensing vibrations hitting the device's display. cool right?. Now another cool part is that, the sounds are not muffled as you would expect, and vivo states that this method is more energy efficient, when compared to our regularly seen conventional loudspeakers. But this is not where the whole fun ends. Thirdly, we are looking at a smartphone, where all the components which were usually kept outside the device, are now moved beneath the display. 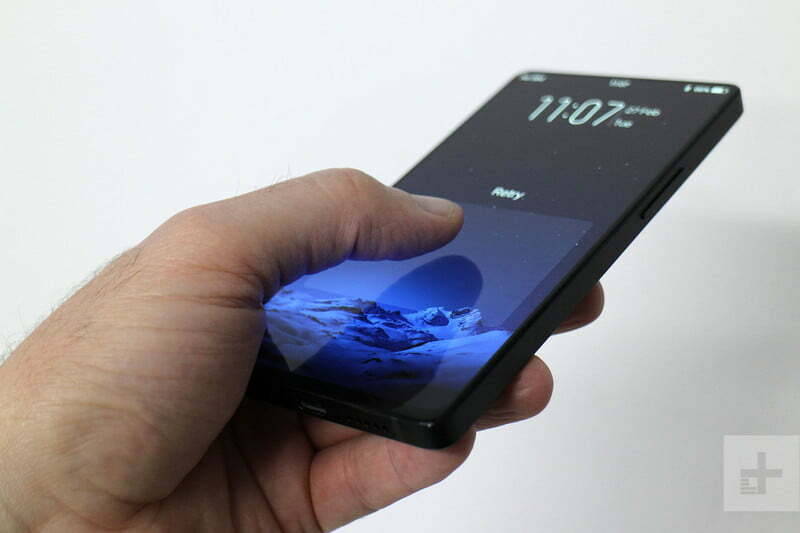 The speaker was the first one, then the proximity sensor (the device that makes the screen turn off when you raise it up to your ear, while making a phone call), and the fingerprint reader, are all beneath the display, which simply means you are getting a device, with an all screen design. No interruptions whatsoever. And in the case of the fingerprint reader, vivo did well to call it "The half Screen Fingerprint Reader". Not only is the fingerprint reader hidden under the display, but you can literally touch anywhere from half of the screen, to get your device unlocked. But this is where we think vivo didn't actually hit the right spot, as the fingerprint reader needs more work to be done on it, since it struggles a lil bit while trying to identify your prints. But since this is just a concept version, and the main device is still in production, then we are hoping to see a flawless improvement on it. Then one last thing, and i think this is the most fun part. Nobody has ever cared to ask me where the selfie cameras have gone to, or do you think it doesn't come with one? 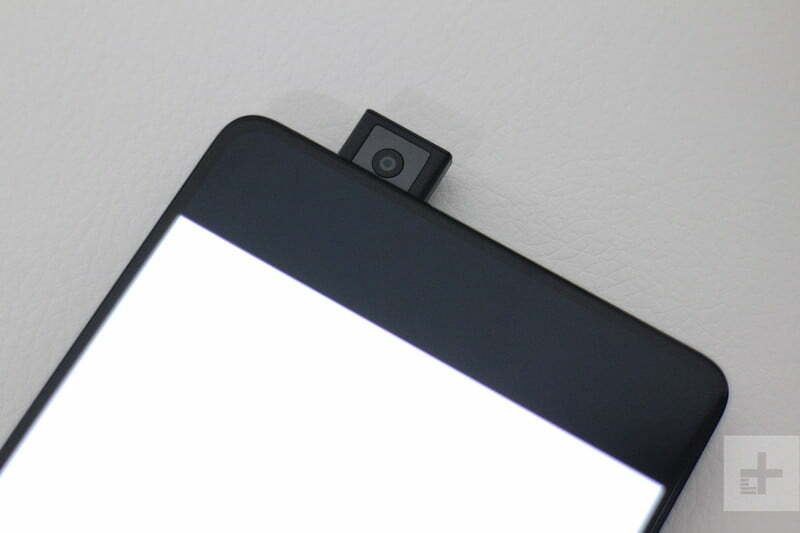 Hell No..
One more time, all hail the vivo apex, featuring an 8mp front facing camera, that is still hidden inside the casing of the device itself, and pops out slowly, when you switch to using the front facing camera. Cool right... Welcome to the era where everything is hidden beneath. So those are the main features, and top selling points of the device itself. 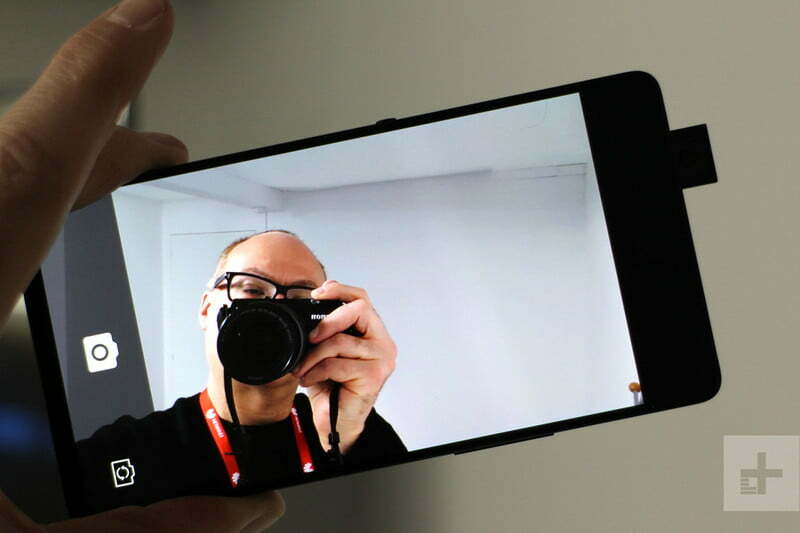 Other interesting specs includes a Qualcomm Snapdragon 845 processing chipset, a huge 5.99 inch crystal clear display, with an 18:9 aspect ratio, and an unforgiving 2160 × 1080 resolution. Has a dual camera setup at the back, of which we don't have any info on how the two are gonna work (whether telephoto and wide-angled, or coloured and monochrome). Then the body comes in glass, and will be launching very soon. So keep a look out for the vivo apex guys. Make sure to subscribe to our daily newsletter to get all the latest and interesting updates concerning this device. And tell us your thoughts about this new smart phone that wants to take over the market with a storm.